No standard practice when it comes to sending a sympathy letter to family – should it stay that way? For doctors, it’s a personal choice whether they want to send a sympathy letter to the bereaved family of a patient who has died. Following a patient’s death, some doctors routinely write a letter of condolence to the bereaved family. Practice appears to vary widely but this is poorly documented. Researchers wished to explore the attitudes of oncologists and palliative care consultants towards writing letters of condolence to patient’s families. A sample of oncology and palliative care consultants from across Yorkshire were invited via email to complete an anonymous online survey. The survey aimed to identify current practice regarding condolence letter writing and respondents attitudes towards this. A total of 47 (72%) recipients completed the survey, comprised of clinical oncologists (45%), medical oncologists (42%), and palliative care consultants (13%). The majority (87%) reported sending condolence letters, but among this group, only 49% indicated they do this ‘often’ or ‘always’. When asked whether they would use a standard template letter, should it be made available, 77% of participants responded negatively. Many later commented that a template with room for flexibility would be better received. The majority (72%) were also not in favour of the introduction of policies to try to unify practices. 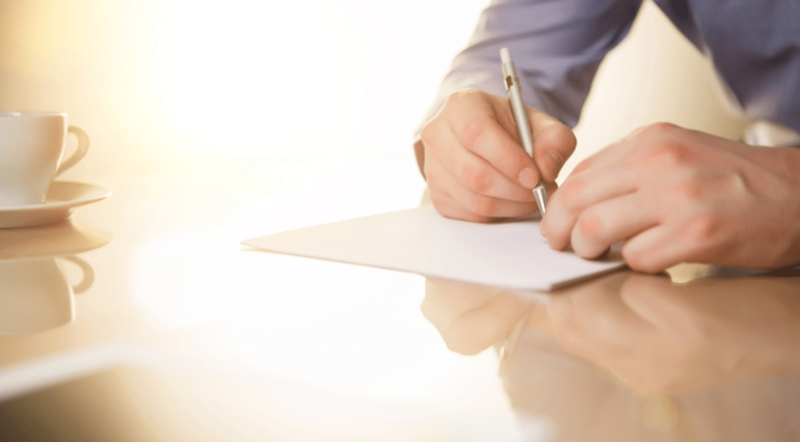 Practices and attitudes towards condolence letter writing are variable. The participants in this study felt strongly about when and how they wished to express condolences. A single unifying policy seems unlikely to be appropriate or feasible.